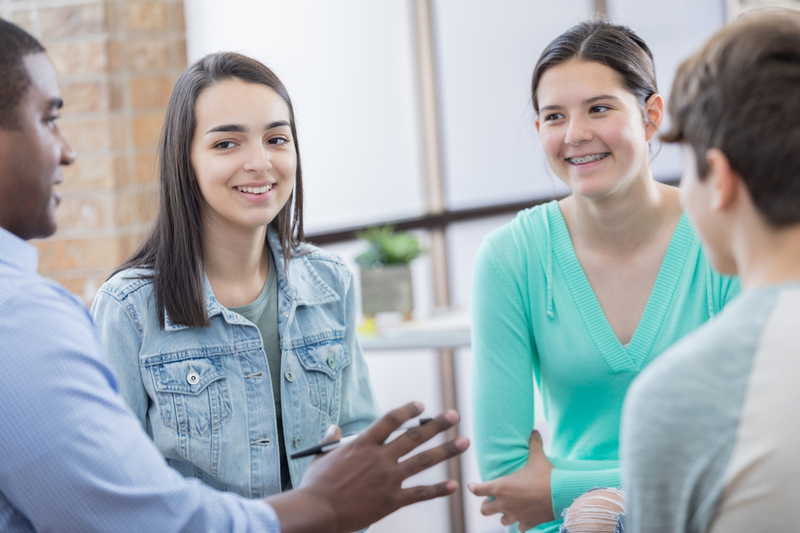 Students accepted into this program will have the opportunity to develop effective leadership skills while learning more about their communities. The areas covered are: Introduction to Leadership, Local Government, Law Enforcement, Health Services, Recreation, Education, Community Services, and Business. The programs will be conducted by representatives from each of the above entities and the students will meet at the particular venue where the speaker works such as city hall, the hospital, etc. Each program will be very different and will range from tours, discussions, presentations, and more. All of the cities in the region will be participating. At the end of the program, students will be encouraged to participate in a community service project of their choosing. Applications for the Youth Leadership Program sponsored by the Conejo/Las Virgenes Future Foundation are being accepted in September. Applications to be submitted Fall, 2019 and students will be notified of their acceptance into the program by November 20, 2019. Attendance is very important. Please check your calendar to make sure that you can attend all or most of the meetings. Community Service credit will be given based on attendance. Students are responsible for their own transportation. There is a non-refundable administrative fee of $50 per student upon acceptance. Scholarships are available based on need. 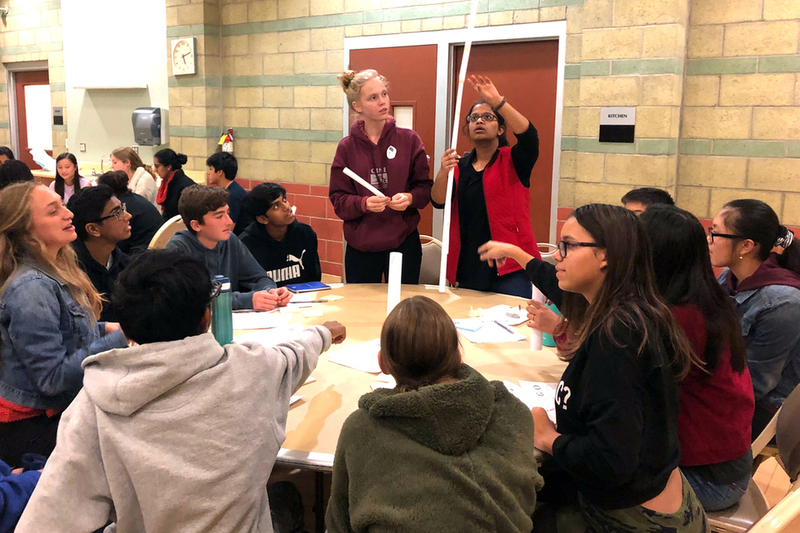 This is the tenth year of the Leadership Program, which follows twenty-five years of successful Youth Congresses sponsored by the Conejo/Las Virgenes Future Foundation. It has proven to be a very popular program, so we encourage students to apply early as there is a limit to the number that we can accommodate. If you have any questions, please call Karen Malatesta, Executive Director of the Foundation at (818) 880-1054 or email info@clvff.org. Applications for the 2019-2020 Youth Leadership Program will be accepted beginning mid-September.